I get The Hubster a nice sweater every year for Christmas for 2 reasons. I’ll usually get him a hoodie of some sort for lounging around. Gap usually has stuff that he likes. He’ll also wear these ones from American Eagle. Yes. My Hubster, who wears shorts in 40 degree weather and doesn’t care if his outfit matches, does care a great deal about his sweaters and hoodies. He’ll probably also get a few of these Under Armor polo shirts. A few years ago, he bought one of these and now owns them in almost every color. They do hold up and are well made. $! @# Happens would be a fun game night game if you were kind of sick of Cards Against Humanity. It’s crazy inappropriate and super funny. Your Hubster will love it! I’m fairly confident that The Hubster won’t be reading this blog (and I gave him the caveat earlier), but every year I get him a Lego set. 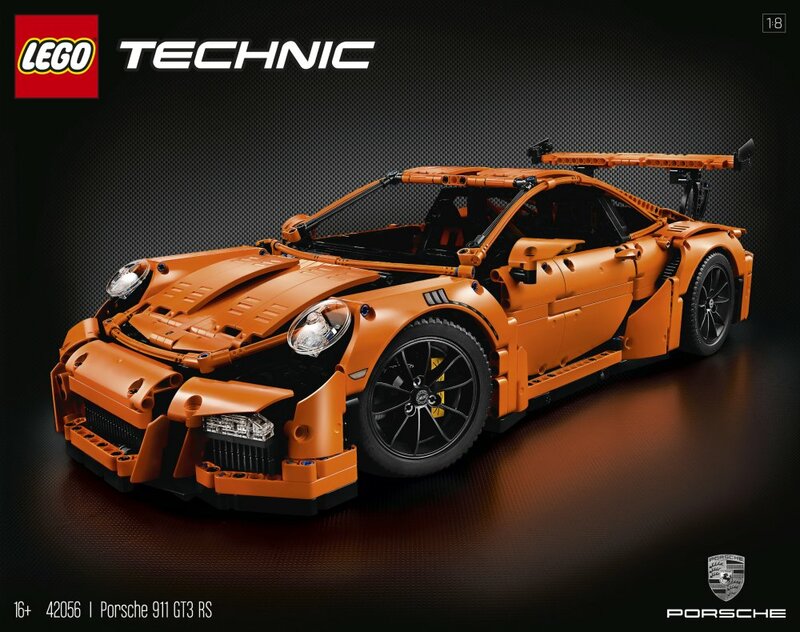 This Porsche one he bought for himself a few years ago, but if you’re guy likes Lego, this one is for him. He loved putting this one together.